Indonesia is one of the countries in southeast asia that has stunning natural beauty. Most tourists only know Bali as a holiday destination to Indonesia. 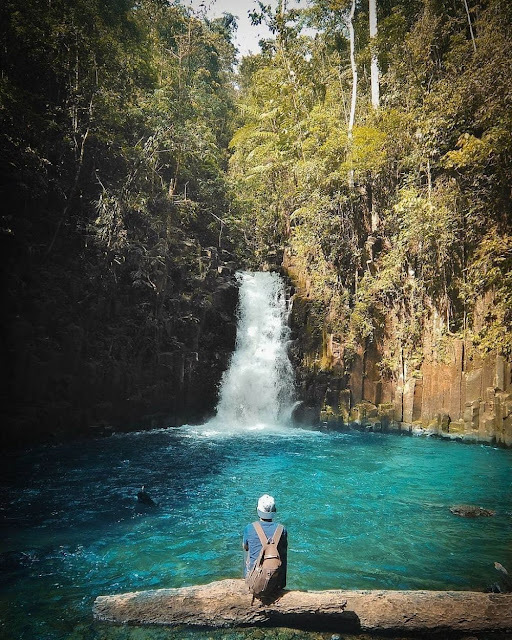 Not only in Bali and Java, which has a beautiful view, turns out to be one of the provinces in indonesia is no less beautiful is the province of Bengkulu. Geographical condition of Bengkulu province, known as the Rafflesia Earth next to the Bukit Barisan mountain range and still seldom visited by tourists. 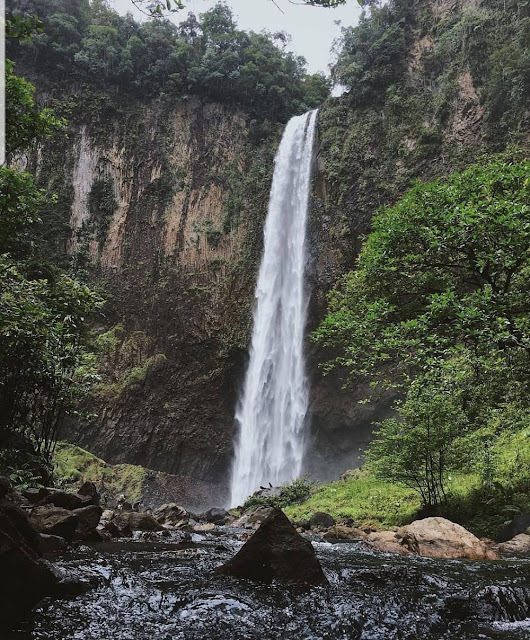 Curug Sembilan in the village of black earth, Padang Jaya Subdistrict, North Bengkulu Regency. As the name implies, waterfall has nine terraced waterfalls. Then to meet indeed needed time with a pretty grueling road conditions. You have to walk around 3-4 hours from the village of black earth. 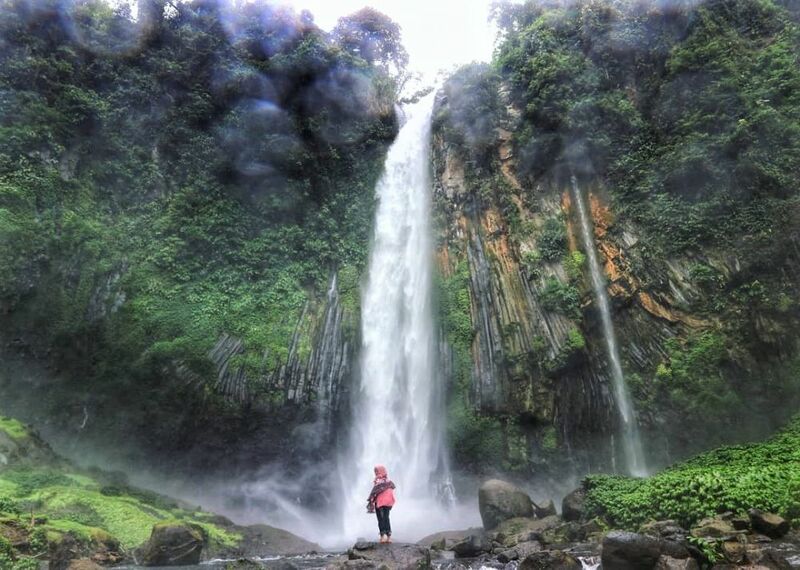 Waterfall Tri Muara Karang is situate in the village of Blitar Sindang Kelingi, Rejang Lebong Regency. You will be presented a three-stream waterfall is mesmerizing. Then interest is three streams of this waterfall have different temperatures. Starting from where the top there is a hot waterfall, then in the second level there is a warm waterfall, and lastly the most bottom is cold waterfall. 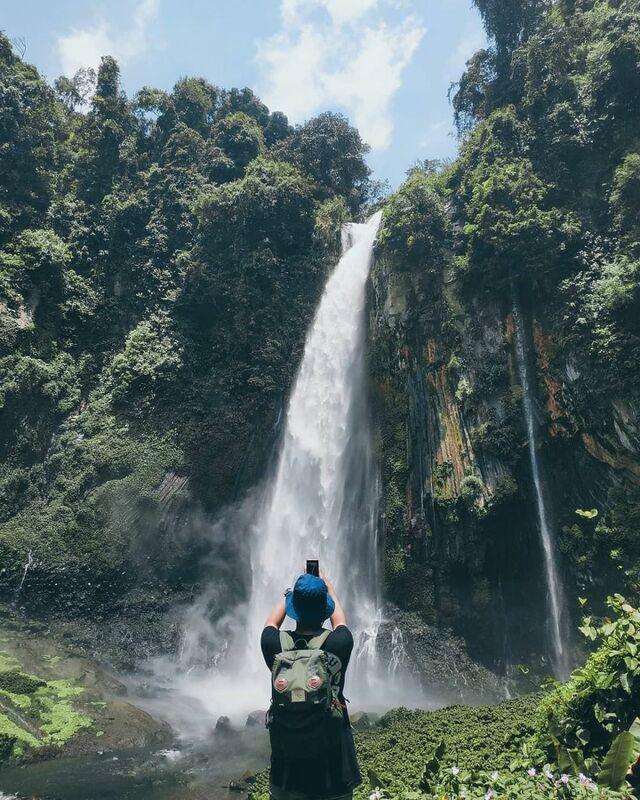 Rejang Lebong Regency is still on, you can also visit the Batu Betiang Waterfall which is in the Kerinci Seblat National Park (TNKS). TNKS itself is one of three national parks in Sumatra Island designated as a world heritage site by UNESCO. To do it, you can start from Curup City (capital of the Rejang Lebong). It only takes 15-20 minutes by motorcycle, towards the village, the village of Babakan Mirasi Recently. Furthermore, the journey can continued with a walk around two hours to get to the Betiang Stone Waterfall. The waterfall located about Kepahiang Sengkuang 48 kilometers from the center of the city of Bengkulu, or rather in the village of Mekar Sari, Kecamatan Kabawetan, Kepahiang. High waterfall reached 25 metres. Along the way to the waterfall, you will earn bonus views of green tea plantations that existed from the colonial United Kingdom in Bengkulu. 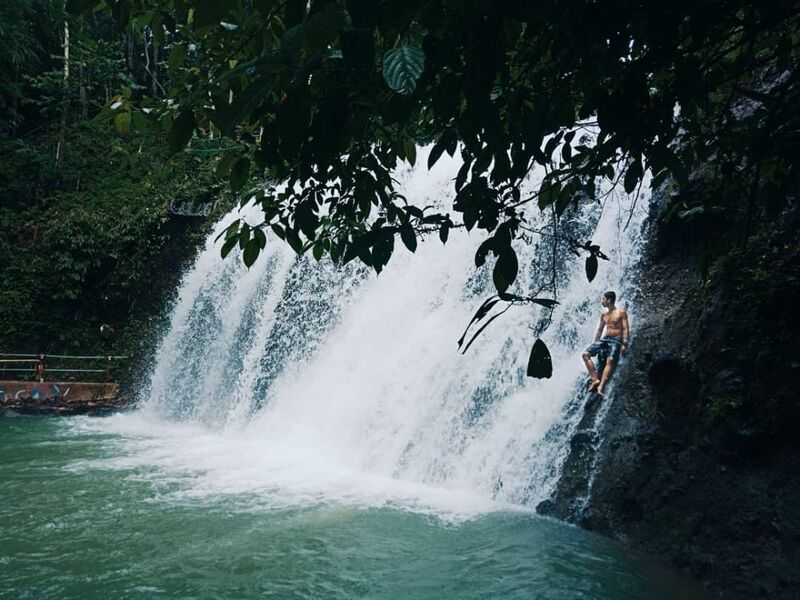 Another waterfall that is worth a visit, Curug Cay name. It is set in the village of Hill, district Talang Central Bengkulu Regency, Four. You can travel overland from Bengkulu at distance of about 25 kilometers, estimated travel time 45-60 seconds. You will be presented with a view of the falls as high as about 12 meters. Right at the bottom of the waterfall there is a pond covering 15 to 20 meters. The water is cold and clear with a depth ranging from three metres. 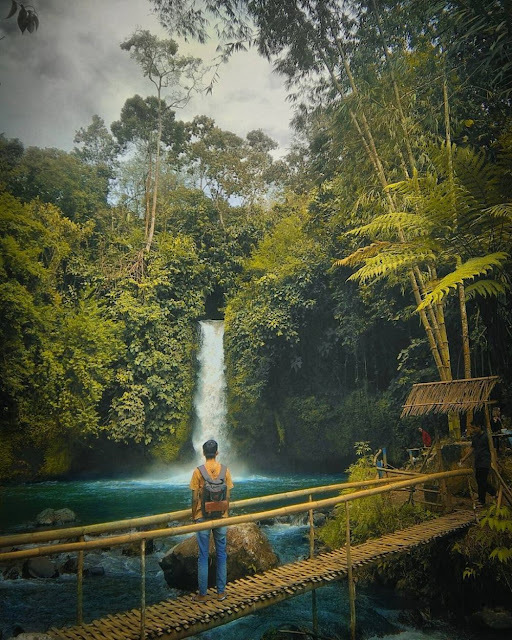 The waterfall located in the village of Curup Kepala Curup, Padang Ulak Tanding, Rejang Lebong Regency. It has a hidden paradise stream waterfall height 100 meter with a very natural panorama. The specialty of this waterfall located on the original habitats of various animals and plants that exist in the jungle around the waterfalls. In addition, you can also find a cave right in the middle of a stream of waterfall head Curup. 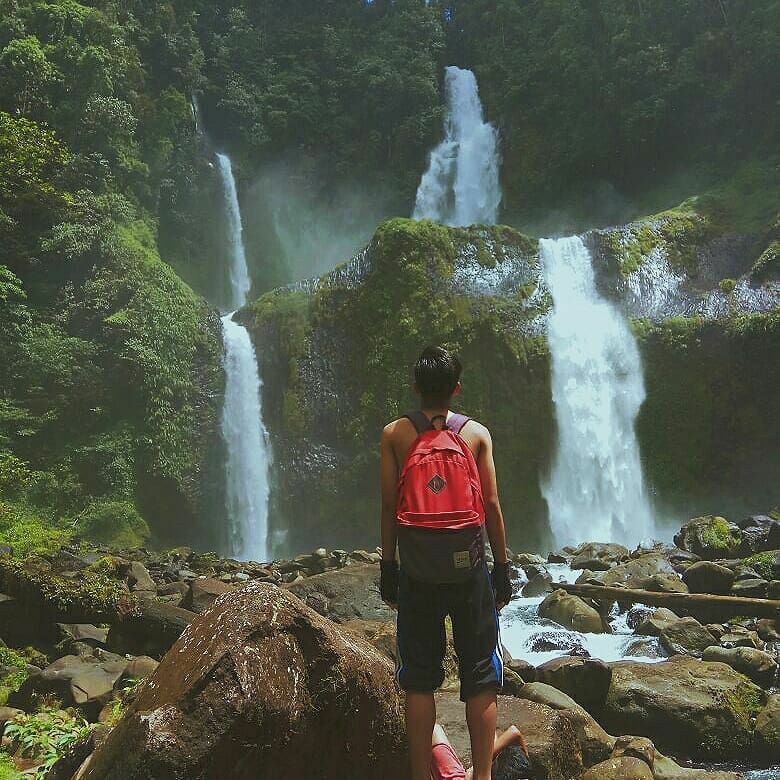 Last but not least, there's a mandi angin waterfall in the village of Berau, Mukomuko Regency Suguh Cottage. The waterfall located in limited production forest area (HPT) is claimed be the highest in Sumatra with the altitude reaches 80 meters. Waterfall have nicknamed the wind, because if you are in 50 meters of the point of the water fall, then you will be wet by the water carried by the wind. Around the waterfall, you'll also enjoy the natural beauty that is still very natural and charming. Well that's the 7 Best Waterfall in the province of Bengkulu, Indonesia is remarkable that you can visit when it comes to Indonesia. 0 Response to "7 best Of Waterfalls in the province Bengkulu, Indonesia the incredible"